Benjamin Wittes is Editor-In-Chief of “Lawfare” and a Senior Fellow in Governance Studies at the Brookings Institution. 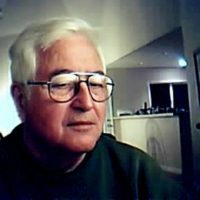 He is the author of several books and recently engaged to raise the Trump War to a new level with a scholarly piece on the new effort to since The USS Trump with yet another torpedo from the bowels of “The Swamp,” such is their desperation to rid themselves of the curse of man who honors and reveres the truth as well as being a very patriotic citizen who in the light of his wealth does not need to suffer their sniping or accusations since Hillary and Barack left a far greater trial of treason in the uranium deal. In the 4186 words of his January 13, 2019 would-be word torpedo of the USS Trump, “Writer/Editor” Benjamin Wittes, most certainly a high-born, Ivy League Graduate now an Editor with the Lawfare Institute in Cooperation with the Brookings Institute, a title that asks more than it tells given Ben’s strange performance. He used 79 “that” pronouns for people, places and things he did not well identify in his attempts at descriptive sentences, the mark of a rank amateur. 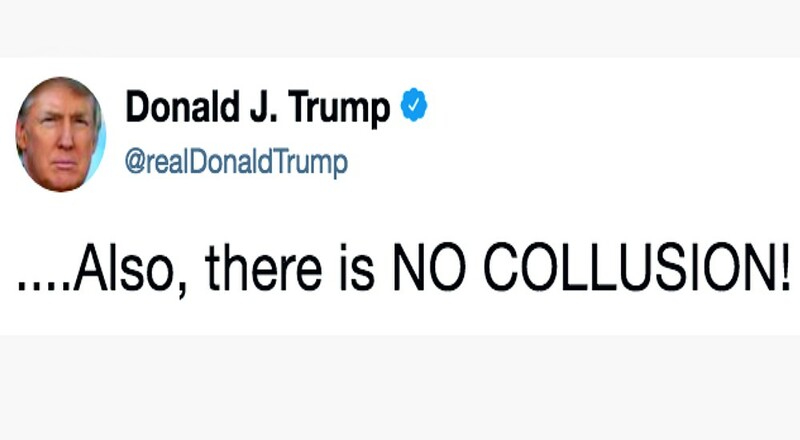 24 times he failed to capitalize “President” in referring to Mr. Trump and 12 times he used “collusion” in an accusatory way inappropriately and without substance. This is clearly a matter of assigning a task to someone too stupid to realize he is confessing his ignorance and fatally inept doing it. If Mr. Wittes had accused Hillary Clinton of treason for selling 20% of our uranium reserve to Russia for a $145 million cash contribution to the Clinton Foundation when Russia’s eight percent of the world’s uranium is eight times ours their move it can only be seen as an act of war. And, one to pinch our access to this power, plus our medical practice resources then he would have a case all the way to accusing Hillary Clinton of treason for money. All the evidence is in place and how about Mr. Obama telling the heads of 19 Federal agencies to “sign off” on the said transaction, per law as uranium is a “war material.” Unless we officially declare Russia an ally, to say nothing of all but declaring them an enemy with such actions, then the case against Mr. Obama and Mrs. Clinton is a “slam-dunk” treason prosecution. Their only defense is to declare Russia is an ally! What is all this noise about? Is the UK next or our hate list? Or how about Sweden? The only real shock, in this case, is why the evil New York Times sought such a simpleton who would get an “F” on this piece for a junior high school “weakly” instead of hiring a first-class hitman with a computer instead of his one finger IBM Selectric that cannot capitalize or make sense.